"Today a customer mentioned that she could get a new hardcover book online for $15. Our mission is not to shame anyone for their shopping practices, but we do feel a responsibility to educate about what it means when a new hardcover is available for $15 online.... When we order direct from publishers, we get a wholesale discount of 46% off the cover price. The book in question had a cover price of $26.99, meaning our cost for that book from the publishers would be $14.57. If we sold it for $15, we'd make... 43 cents.... But we will say: we feel a responsibility to use our platform to educate people about this stuff. If you've ever wondered why it seems like 'there are no bookstores anymore' or why retail businesses keep closing in your downtown, this is it. A cheap book still has a high cost." Bookstore sales in February fell 6.4%, to $626 million, according to preliminary estimates from the Census Bureau. In the first two months of the year, bookstore sales fell 8.9%, to $1.73 billion. By comparison, independent bookstores have done better than the Census Bureau average. Through March 6, roughly the same two-month period as measured by the Census Bureau, sales at ABA member stores, as reported to the weekly bestseller lists, are up nearly 2% over 2018. 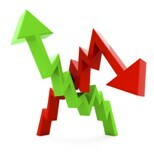 Total retail sales in February rose 2.1%, to $446.7 billion. In the first two months of the year, total retail sales rose 2.7%, to $906.14 billion. Page Against the Machine Opens in Long Beach, Calif. 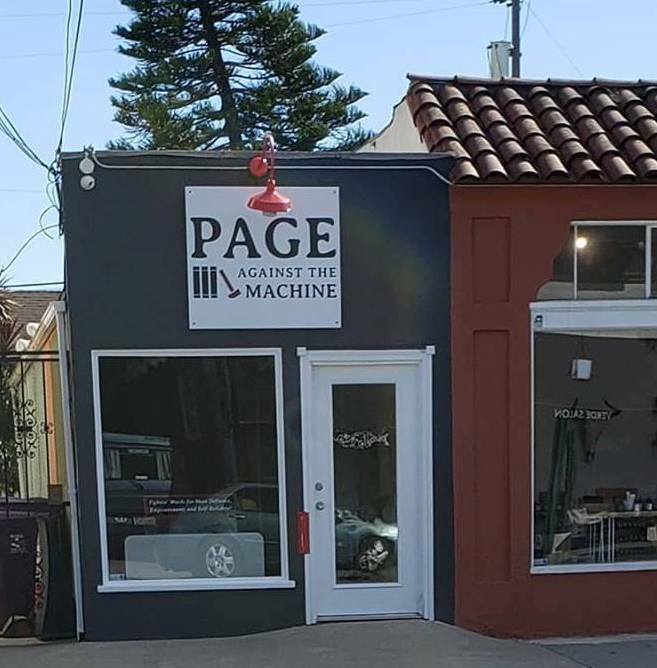 Page Against the Machine, a new and used independent bookstore with an inventory of books that go "against the grain," has opened in Long Beach, Calif., the Grunion Gazette reported. Owner Chris Giaco explained that while the store's name and mission might make it seem narrowly focused, the inventory will include everything from environmental children's books to critical texts about philosophy, art and gender studies. He added that generally speaking, he wants to sell books that promote mindfulness, instigate conversations and inspire creativity. Giaco, who has sold books online for most of his life, was the owner of the now-closed vintage art and furniture store inretrospect, also located in Long Beach. The bookstore's first event, an exhibition opening for the photographer Jim Coke, is schedule for April 26. An official grand opening is tentatively scheduled for May. "I would like this to function as a hub for information," Giaco told the Gazette. "This is a passion project for me. If I wasn't at the store, I'd be at home selling books online, and I'd rather be at the store meeting and talking to people." Independent publisher the Head & the Hand in Philadelphia "has signed a lease to open its own storefront on the Frankford Avenue corridor in Kensington," Billy Penn reported. A soft opening is planned for May 3. During a preview event Wednesday night, the press invited "friends and neighbors to their cozy storefront within Fireball Printing's new facility, where newly built wooden shelves will soon be stocked with contemporary fiction, children's books and other genres." In addition to "plenty of fiction, with an emphasis on local and small presses," the Head & the Hand bookshop will stock "children's books galore, and a smattering of true crime, poetry and Philly history," Billy Penn wrote, adding: "The store will also serve as a space for the press' core mission of publishing local authors and providing writers workshops. It helps that their printer, Fireball, is now also their landlord and neighbor." "It's funny how bookstores spark conversations," Gallant Moore said. "People came forward to offer they'd come read to kids for storytime. These are the things you can't expect or predict, but you hope for." She also noted that Head & the Hand hopes the nearby food co-op will draw traffic to the bookstore, and a 15% discount on bookstore merchandise for co-op members has already been worked out. 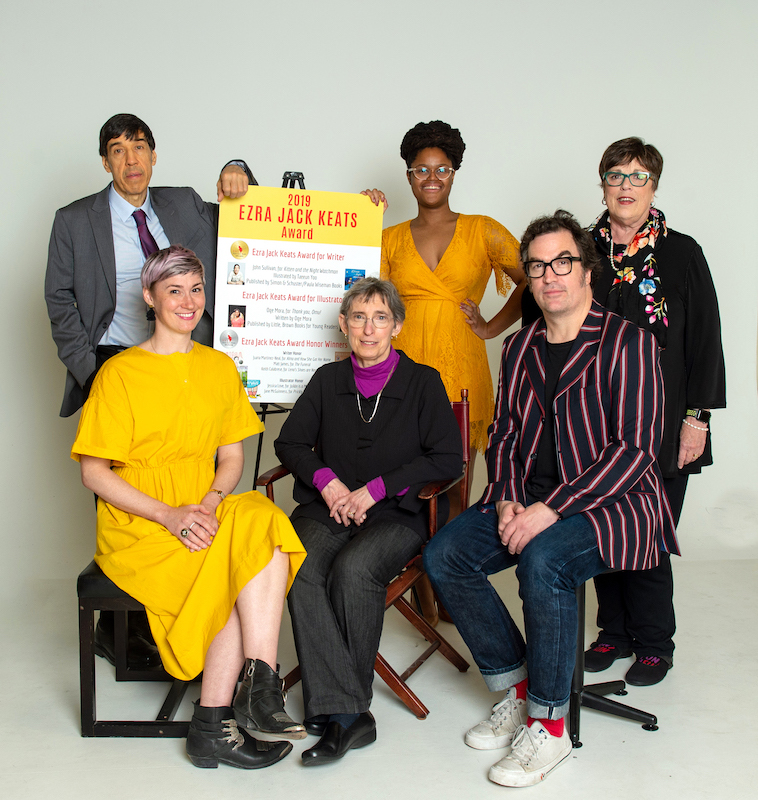 "The hope is that the bookstore functions as a way to bring in a different revenue stream to keep the press going and to serve the neighborhood," she said. "We're going to have books, but we're going to have programming that the neighborhood will really like." Like the press, the bookstore will continue to operate as a non-profit under the fiscal umbrella of the Culture Trust of Greater Philadelphia. The proprietors "consider their 8-month lease in the space a wait-and-see period," Billy Penn reported. Harvard Book Store's edition of The Mueller Report. Now that The Mueller Report has been released in redacted form, traditional publishers and some booksellers are cranking up the presses. Scribner's paperback and e-book edition, done with the Washington Post, features an introduction by Post investigative journalists Rosalind S. Helderman and Matt Zapotosky, who have led the newspaper's coverage. The book will also have a timeline of events and a cast of key figures. An audio version will be published by S&S Audio. 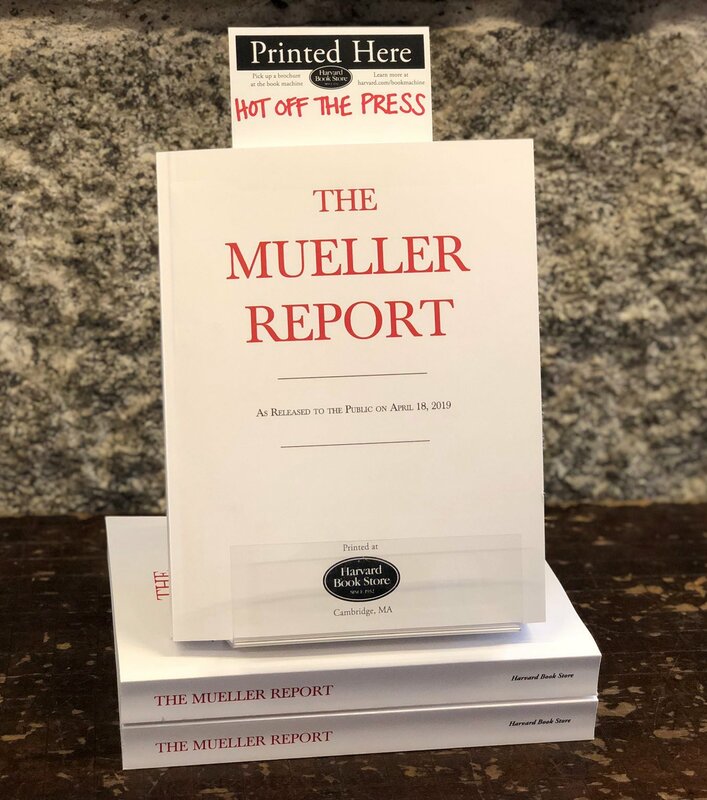 Skyhorse is publishing 200,000 copies of The Mueller Report in paperback and shipping in the next few days. Its version features an introduction by Harvard Law professor emeritus Alan Dershowitz. Melville House is publishing a print and e-book edition of The Mueller Report, which it described as "the report and nothing but the report, presented as released by the Attorney General of the United States, with no positioning or framing apparatus--such as a celebrity introduction--that would give it bias or impede its clarity." Barnes & Noble is offering a free e-edition of the report via Nook devices and apps. Harvard Book Store, Cambridge, Mass., which has an Espresso Book Machine named Paige M. Gutenborg, is publishing The Mueller Report, which can be ordered both at the store and online. The 454-page book takes about 10 minutes to print (slowed down slightly because of the redactions) and retails for $18.95. As of 2 a.m. this morning, orders for the print edition taken online were being "temporarily paused" because of overwhelming demand. The store added: "We'll resume taking orders as soon as the printing queue allows." Kathleen Doherty, v-p and publisher, Tor Teen & Starscape, is retiring on June 14 after a 34-year career with Tor/Forge. She has decided "to live full time in Southampton, to join her husband's business as partner and spend more time with her Irish terrier, Flynn," Tom Doherty, chairman and her father, said "with deep regret" in the company's announcement. She began her career at Tor in 1985, starting the special sales department and, shortly thereafter, the children's and young adult division, which grew to include four imprints: Tor Classics, Tor Kids, Starscape, and Tor Teen. In 1986, she launched Tor Classics, and also established the TDA educational marketing division and established and ran ALA's first Science Fiction and Fantasy program, which continues after more than 30 years. She created Tor Kids and launched Starscape in 2001, followed by Tor Teen in 2003. Dean Smith, director of Cornell University Press, is becoming the new director of Duke University Press, effective July 1. He succeeds Steve Cohn, who is retiring at the end of June and has been at the press since 1984 and as director since 1993. Duke Provost Sally Kornbluth called the press "one of Duke's great assets. It is a world-renowned press with a stellar reputation. With his business acumen, deep knowledge of the publishing world, interest in new technologies and wide-ranging intellectual interests, Dean will be a wonderful new leader for the press." She also thanked Cohn for building "the press into a national powerhouse that's held in high esteem throughout the academic world. Steve has worked tirelessly to ensure the highest possible standards for the press." Dean Smith commented: "I look forward to working with my colleagues at the press and across the university to publish high-quality scholarship and advance the frontiers of knowledge in new and exciting ways." Since Smith became director of Cornell University Press in 2015, the press has expanded its title output from 100 to 150 per year, increased its digital publishing from 350 to more than 3,000 e-books, and published 150 open access texts on the Cornell Open website. Smith had a key role in reimagining Project Muse, the digital platform for humanities scholarship, to include e-books and journals together. 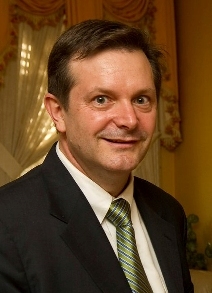 He has experience in book and journal acquisitions, digital platform development, financial management, global business development and strategic planning, and held such roles as journal publisher, director of electronic publishing, v-p of sales and marketing as well as press director. He is also an author. His American Boy won the 2000 Washington Writer's Prize and the Maryland Prize for Literature in 2001. 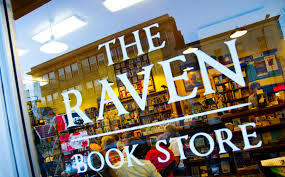 In 2013, Temple University Press published his book about the Baltimore Ravens, Never Easy, Never Pretty: A Fan, A City, A Championship Season. He is also a contributor of poetry to such publications as Poetry East, Open City, The Virginia Literary Review, Gulf Stream and the anthology D.C. Poets Against the War. Duke University Press annually publishes about 140 new books, almost 60 journals and multiple digital collections. The press was founded in 1921. On Tuesday, Maria's Bookshop, Durango, Colo., posted a photo on Facebook taken outside the store, noting: "Okay, now it really is spring. 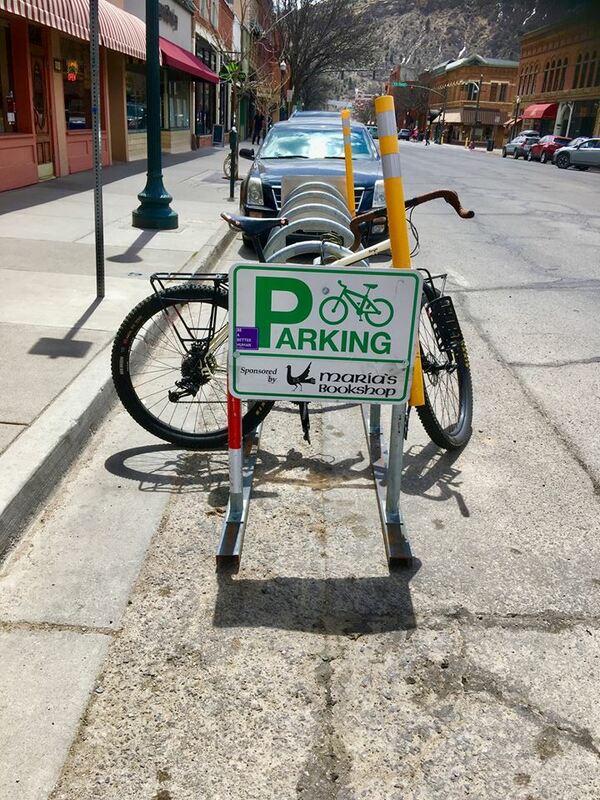 The bike rack is back!" "If you're a bookworm, there's no experience quite like visiting a beautiful bookstore. There's something special about seeing all the shelves full of colorful bindings, reading what the staff recommends, and watching other people happily make their selections," Travel & Nature reported in showcasing its choices for "coolest bookstores around the world." 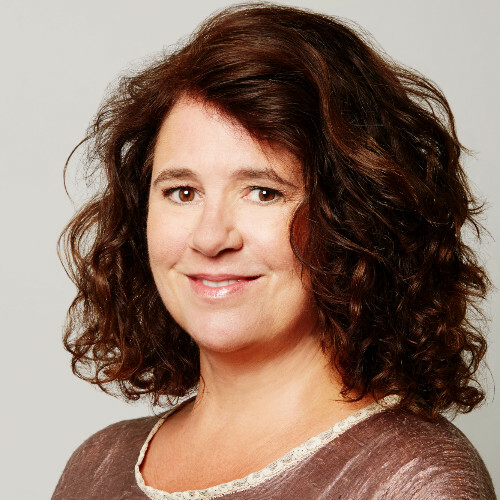 Danielle Keir has been promoted to senior publicist at Berkley. 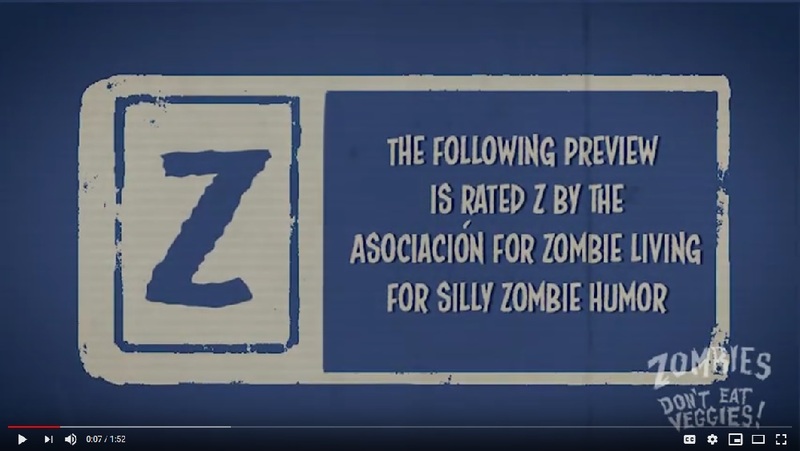 Book Trailer of the Day: Zombies Don't Eat Veggies! Zombies Don't Eat Veggies! by Jorge Lacera and Megan Lacera, illustrated by Jorge Lacera (Lee and Low Books/Children's Book Press). Fresh Air: David W. Blight, author of Frederick Douglass: Prophet of Freedom (Simon & Schuster, $37.50, 9781416590316). Alden Ehrenreich (Solo: A Star Wars Story) will lead the cast of Brave New World, a series adaptation of Aldous Huxley's classic novel, from UCP and Amblin Television. Deadline reported that the project, "originally developed at Syfy and recently announced as straight-to-series pickup at USA Network... is now rumored as a potential flagship series for the NBCU streaming platform, set to launch in 2020." Written by David Wiener, Grant Morrison and Brian Taylor, Brave New World will be executive produced by Wiener and Morrison along with Amblin TV's Darryl Frank and Justin Falvey. Wiener is also serving as showrunner. 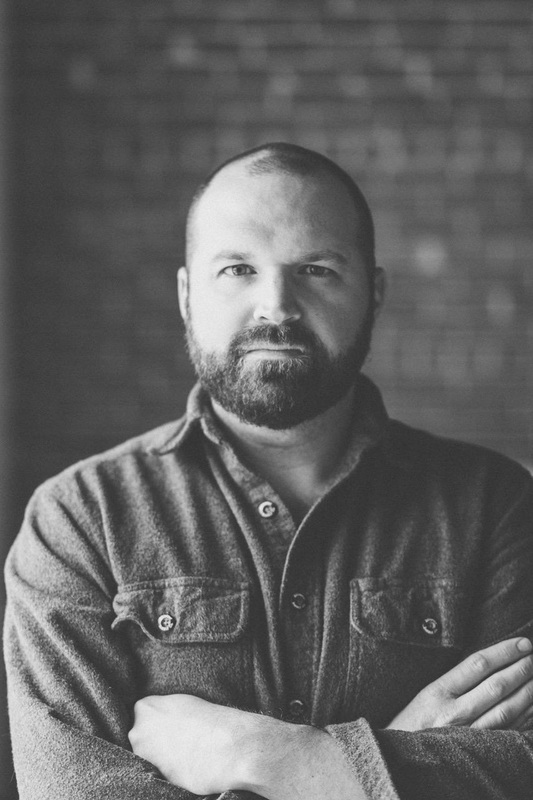 Owen Harris will direct the first episode and executive produce the series, while Taylor is executive producer on the first episode. Shirley Collins won the Penderyn Music Book Prize, which is given "specifically for music titles (history, theory, biography, autobiography)" published in the U.K., for her memoir All in the Downs, the Bookseller reported. The winner receives a check for £1,000 (about $1,300) and a bottle of Penderyn Single Cask Whiskey. "A legendary singer, folklorist, and music historian, Shirley Collins has been an integral part of the folk-music revival for more than 60 years," said the prize organizers. "All in the Downs combines elements of memoir--from her working-class origins in wartime Hastings to the bright lights of the 1950s folk revival in London--alongside reflections on the role traditional music and the English landscape have played in shaping her vision." A longlist has been released for this year's Theakston Old Peculier Crime Novel of the Year Award, which celebrates "the very best in crime fiction" and is open to U.K. and Irish crime authors. The books are being promoted in libraries and WH Smith bookstores. A shortlist of six titles will be announced May 19 Check out the longlisted titles here. The overall winner, which will be decided by the panel of judges as well as a public vote, will be named July 18 on the opening night of the Theakston Old Peculier Crime Writing Festival in Harrogate. The winner receives £3,000 (about $3,895) and a handmade, engraved beer barrel provided by Theakston Old Peculier. Dave Patterson holds an MA from the Bread Loaf School of English and an MFA from the University of Southern Maine's Stonecoast program. His short fiction has appeared in Slice magazine, Hot Metal Bridge, the Drunken Odyssey and the Apple Valley Review, among other literary magazines. 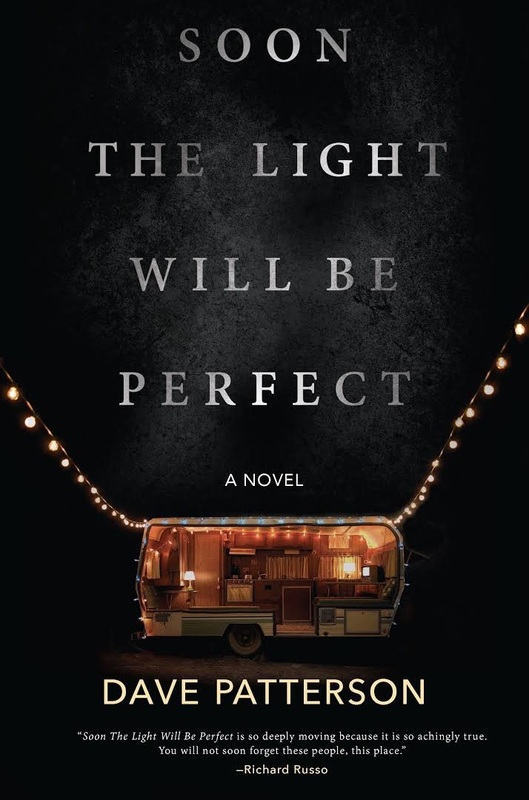 His first novel, Soon the Light Will Be Perfect (Hanover Square Press, April 9, 2019), chronicles the journey of two brothers on the cusp of adulthood, a town battered by poverty and a family at a breaking point. I try to have two books going at once, usually a novel or memoir along with a book on writing. The current duo is The Year of Magical Thinking by Joan Didion and Several Short Sentences About Writing by Verlyn Klinkenborg. Reading Didion's sentences is a mystical experience--holiness in the highest order. And Klinkenborg's book is jostling loose the calcified thoughts on writing I didn't even know I was clinging to. As a kid, I remember getting a jolt from Where the Wild Things Are by Maurice Sendak. It was magical and dark and mysterious. I remember I was kind of afraid of reading it. That's a quality I still look for in a book. I want pages that both intrigue and frighten as they propel me deeper into the human experience. This question is like asking my top five songs. It's mean-hearted at its core. For that reason, I love it! Depends on the day, really. So here is today's list: Flannery O'Connor, Andre Dubus, Annie Proulx, Hayden Carruth and F. Scott Fitzgerald. Ulysses. I stole a copy in college and tried reading it a dozen times to no avail. I don't pretend I've read it anymore, but there was a period, in grad school specifically, when I'd nod vigorously as someone droned on about the genius inside Joyce's impenetrable text. "Yes, of course," I'd lie. "Magical book, isn't it?" Total hogwash. I've spent years preaching the gospel of Tim O'Brien's The Things They Carried to anyone who will listen. My friends are tired of indulging my zealotry. New acquaintances eye me suspiciously as my voice quakes explaining the book's genius. Everything one could want is in this novel: superb craftsmanship, achingly beautiful scenes, intense love and a philosophical meditation on why humans traffic in the business of war. Want to borrow my copy? At my local bookstore I recently fell in love with the cover of Jennifer Clement's Gun Love. The stunning neon yellow and pink juxtaposed with two warring alligators. It's so evocative and quintessential Florida--the mash-up of gaudy humanity and fierce nature. I had to buy it. Luckily, the story delivers as powerfully as the cover. Oddly enough, the book I hid most desperately from my very Catholic parents was an Introduction to Buddhism a friend lent me the summer before I went to college. My parents were not openminded about other faiths; finding this book would have caused a row in the house. So I only read it when I was alone, letting the beautiful ideas flower in my mind. Where I'm Calling From by Raymond Carver changed my life. I was hypnotized by the language. But bigger than the excitement I received from the taut sentences and the raw portrayal of humanity, was the fact that here was an acclaimed writer exalting my people: lower middle-class Americans who weren't particularly literary. Carver offers high art about them. These stories gave me permission to write about the rural landscape I had been thrust into. Impossible question. So here's what I'll do: I'll grab my crumbling copy of The Great Gatsby, open to a random page, and select a sentence. Got the book. Opening randomly. Chapter Four. Pan down. Okay. Got one. It's a sentence about Gatsby's car: "It was a rich cream color, bright with nickel, swollen here and there in its monstrous length with triumphant hatboxes and supper-boxes and tool-boxes, and terraced with a labyrinth of windshields that mirrored a dozen suns." I could dissect the brilliance of this sentence for days: the language, the impending doom this car will bring, the way it embodies Gatsby's ludicrous dream and so on and so on. I live in a small house, so this one's easy. I'll never let go of The Riverside Shakespeare, my first copy of Drown by Junot Díaz, Richard Brautigan's Trout Fishing in America to help keep my writing weird, the aforementioned copy of Gatsby and my first edition of Richard Ford's Rock Springs I bought in a used bookstore in Vermont. Oh that I could have this opportunity! I'd choose Jesus' Son by Denis Johnson. My first reading of this book was like grabbing a downed power line in a rainstorm--it scorched me from the inside out. The artistry and grace Johnson conjures in the midst of a debased, fraught landscape. My eyelids tremble just thinking about my first reading of this opiated masterpiece. Mindfulness is everywhere. But anyone who wants some appreciation of the gulf that separates a 10-minute session with one of the popular meditation apps from a lifetime of dedicated practice will profit from reading Yongey Mingyur Rinpoche's In Love with the World: A Monk's Journey Through the Bardos of Living and Dying. 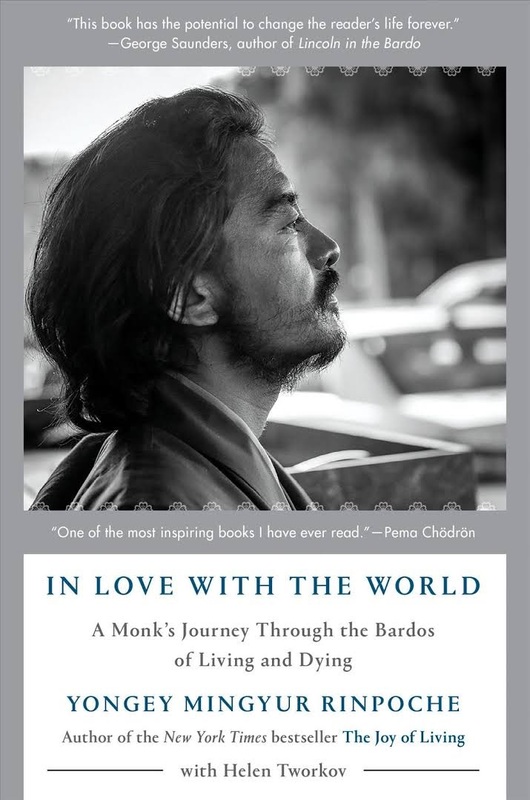 It is one Buddhist monk's heartfelt account of his engagement, on the verge of death, with the deepest levels of practice. Nepal native Mingyur Rinpoche (The Joy of Living) entered the monastery as an 11-year-old, and by 2011, then age 36, he found himself the abbot of three Tibetan Buddhist monasteries. Through his organization Tergar International, he was also the leader of a worldwide network of meditation communities. On June 1, 2011, under cover of darkness and without a word to his followers, he traded his privileged heritage and sheltered surroundings in a monastery in India's Bodh Gaya for the harsh existence of a solitary wandering yogi, an "ego-suicide mission" he planned to pursue for at least three years. In Love with the World focuses on the first few profoundly consequential weeks of Mingyur Rinpoche's itinerant retreat. He vividly describes that new environment, beginning with the sensory shock of encountering life in a packed, foul-smelling coach on the train to the Hindu holy city of Varanasi, sharing his existence in an elemental way with some of the most impoverished members of Indian society. But the heart of the book is a terrifying account of his near-death experience in Kushinagar, at the Cremation Stupa where relics from the Buddha's funeral pyre are housed. Now penniless and having exchanged his monk's robes for a mendicant's garb, he settles there to meditate for hours each day. One of his more rewarding encounters is with an Asian businessman who's come to deepen his own meditation practice, and who might serve as a proxy for Mingyur Rinpoche's intended audience. Soon, however, Mingyur Rinpoche is stricken with a catastrophic case of food poisoning, after dining on scraps he begs from a nearby restaurant when he spends his last rupee. As his illness deepens, he drifts in and out of consciousness, and appears headed for an early, tragic death. Throughout these grim few days, he draws upon a lifetime of intensive meditation practice to inhabit his experience, as he navigates the various bardos (transitions) he expects to transport him from life into death and rebirth. Shelf Talker: A prominent Buddhist monk describes his intense spiritual experience at the beginning of a lengthy wandering retreat. How many words have been written and spoken this week about the burning of Notre Dame cathedral in Paris? Why would I add more? Because that's what I do, use words to find sanctuary. Why wouldn't I? On July 24, 1872 in Concord, Mass., Ralph Waldo Emerson, a man of many words, wrote only two in his journal to chronicle the fire that had destroyed his family's home the previous day: "House burned." I recalled this simple, yet infinitely complex journal entry while watching and reading about the Notre Dame cataclysm in "real time." So many words, so many reactions/opinions, including the default social media option: "No words." But there are always words. My first encounter with Notre Dame occurred about six years ago. I was walking along the Boulevard Saint-Michel in the general direction of Shakespeare and Company, a shrine for any word pilgrim. Turning the corner onto Quai Saint-Michel, I saw the cathedral. Perhaps inevitably, the photo I took was framed by signage outside a bookstore called Gibert Jeune. Heidi Carter, owner of Bogan Books in Fort Kent, Maine, observed in a compelling Facebook post: "Both the cathedral and the bookshop are very spiritual places with massive amounts of history soaked into all of the stones between them. Pilgrims have found their way to each landmark with vastly different goals in mind but similar outcomes. These travelers find a piece of themselves at these places that they might not have realized they had forgotten. For me, to imagine one of these landmarks without the other is very difficult." Words have always been the lens through which I sort out my world. I sought perspective from Shakespeare and Company's Twitter feed. Not so long ago I'd stood in front of that bookshop, looking across the Seine at the cathedral. April 15: "Thank you all for your concern and messages of support. The bookshop and our team are safe. We share in the heartbreak felt by everyone in Paris, France and around the world." April 16: "In honour of Our Lady's resilience--and all the great literature she has inspired over the centuries--we have decided that tonight's reading with the brilliant @Damian_Barr will take place. 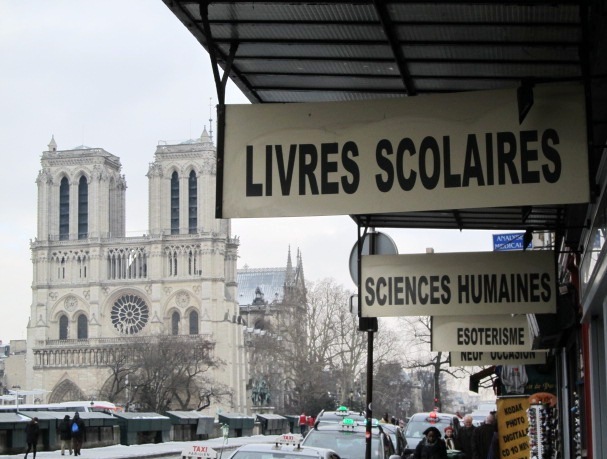 Do come along if you're in the neighborhood.... Damian Barr and Adam Biles read from Victor Hugo's #NotreDame de Paris at the start of tonight's event." Barr, whose new book is titled You Will Be Safe Here, tweeted: "I'm supposed to be going to Paris tomorrow to read from my novel @Shakespeare_Co . Maybe we could read lovely things about Notre Dame and the city instead? Some Bibliotherapy?... Heading to Paris now. Humbled to be there this evening. I hope to see some of you @Shakespeare_Co. We still need stories. Tonight's event will reflect that and the fire.... Last time I was @Shakespeare_Co the bells of Notre Dame marked the hours. Now it's well past midnight and I can hear gentle hymns from outside. Folk on the pavement with candles." It has been pointed out often this week that when Hugo was writing Notre Dame de Paris (The Hunchback of Notre Dame), the cathedral was in a substantial disrepair and perhaps destined for ruin. His novel--his words--played a significant role in galvanizing public support for the eventual restoration. "There exists in this era, for thoughts written in stone, a privilege absolutely comparable to our current freedom of the press," he wrote. "It is the freedom of architecture." In 2013, bundled for a mid-March snowstorm, I had walked along the slick sidewalks--often taking irresistible detours on narrow side streets--in the general direction of Shakespeare and Company, which promised sanctuary from the storm to a weary reader. Once inside, the near silence was almost as breathtaking as the cold wind had been. I browsed for a long time, exploring the ground floor stacks as well as the library upstairs. In the beautiful, iron-gated and densely stocked poetry section, I found some keepers, including W.G. Sebald's Across the Land and Water. In the translator's introduction, Iain Galbraith writes: " 'Reading' in Sebald's poetry, however, is a process that not only responds to text. His poems read paintings, towns, buildings, landscapes, dreams and historical figures." I carried my new treasures, stamped with Shakespeare and Company's iconic logo, outside again for a wet and chilly stroll across the Pont au Double, a bookish pilgrim's path, to Notre Dame. 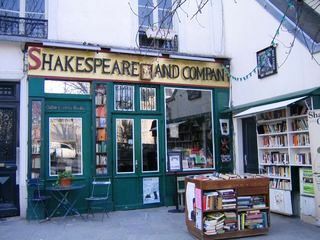 In the Irish Times, Frank McNally recalled a first visit to Shakespeare and Company in the 1990s when he and his future wife "were invited upstairs for tea by the late proprietor, George Whitman. This was a common occurrence then. He used to host tea parties on Sunday afternoons for the various refugees who happened by, some of whom ended up staying, free of rent, while studying or writing. In that respect at least, the shop carried on the work of the medieval cathedral. In fact, among the signs Whitman had posted on the walls was one that read: 'Be not inhospitable to strangers, lest they be angels in disguise.' "